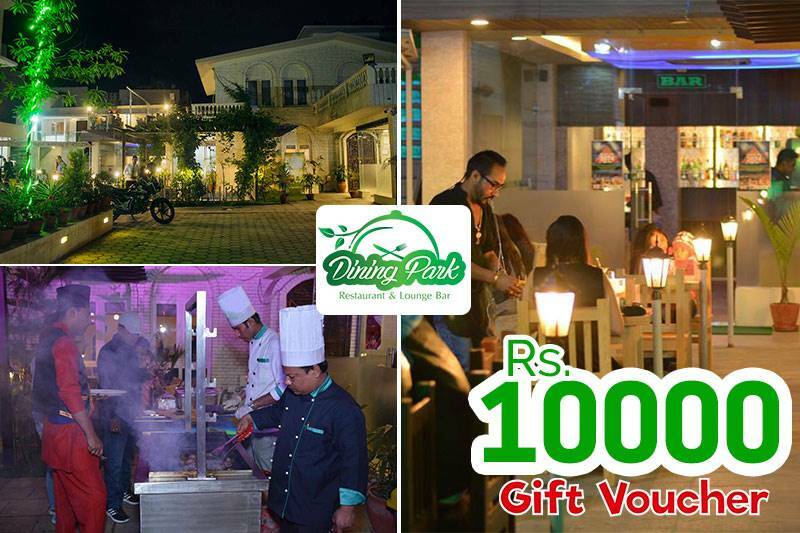 Offered by Dining Park Restaurant & Lounge Bar, this voucher allows 4 recipients to choose their own food and drink worth Rs. 10,000. Note: Although this voucher is for 4 people, a maximum of 5 people can be entertained.